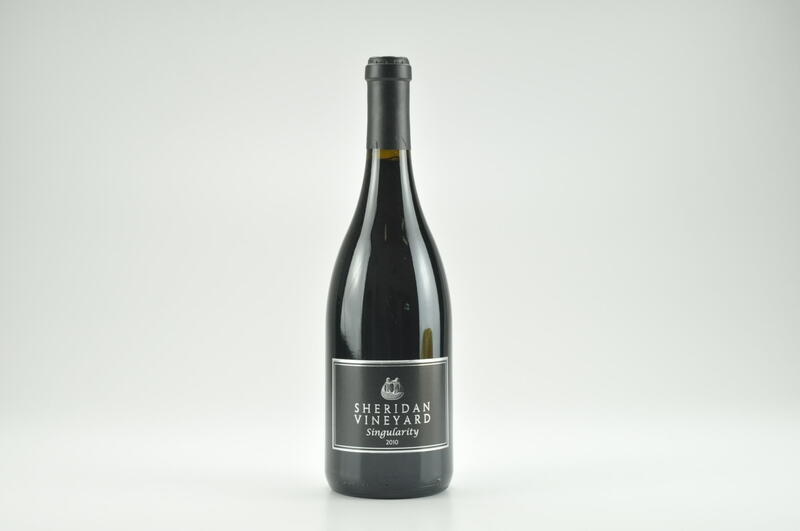 A touch reductive at first, the 2013 Syrah Stonessence is a meaty, olive, game and mineral (gunpowder?) 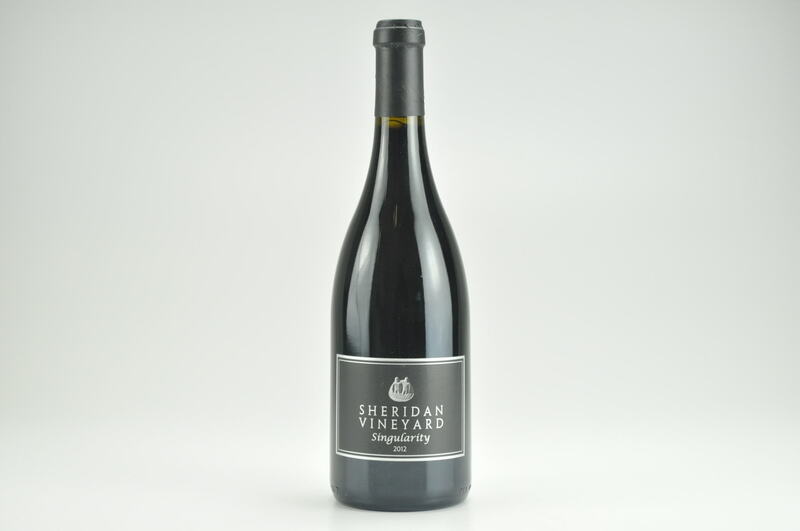 scented beauty that hits the palate with medium to full-bodied richness, fine, polished tannin and nicely integrated acidity. 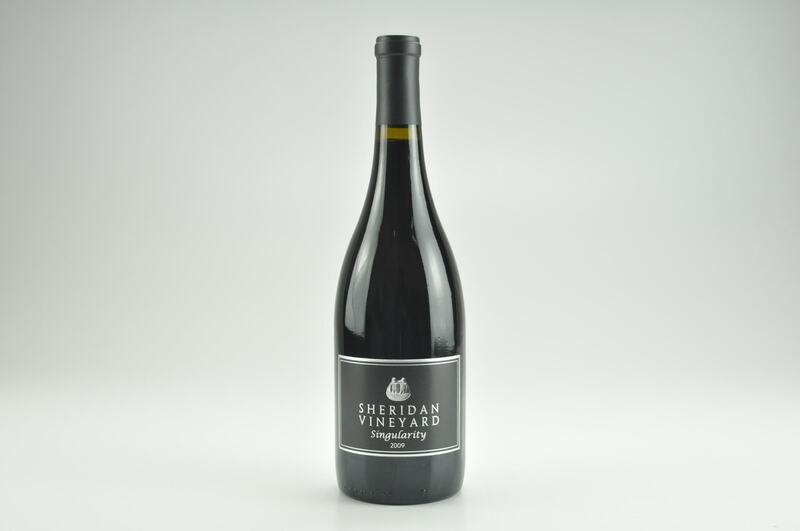 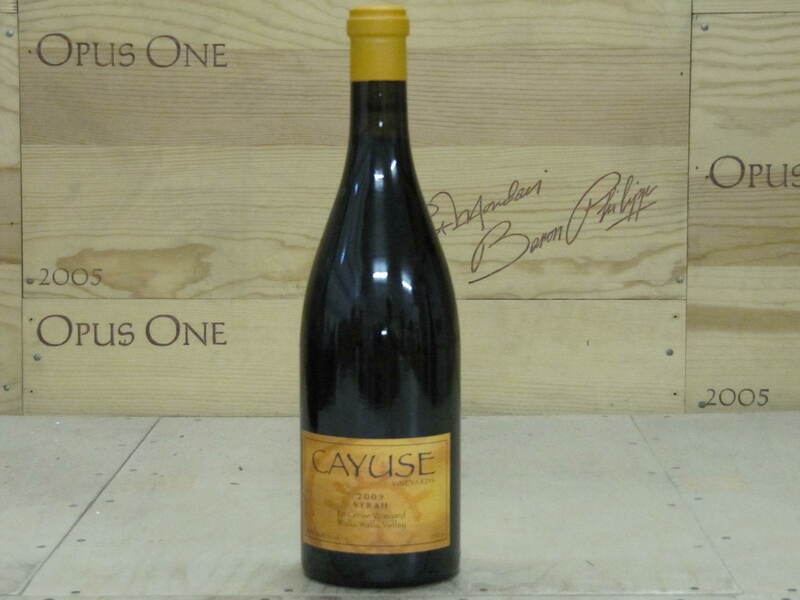 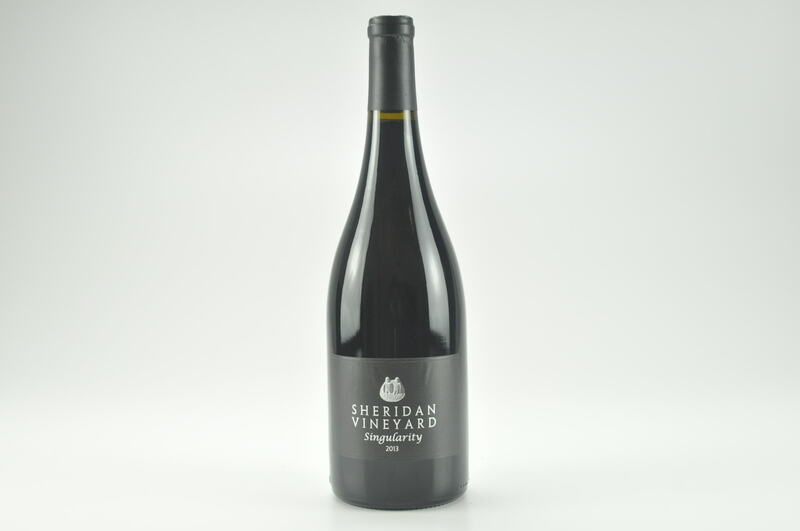 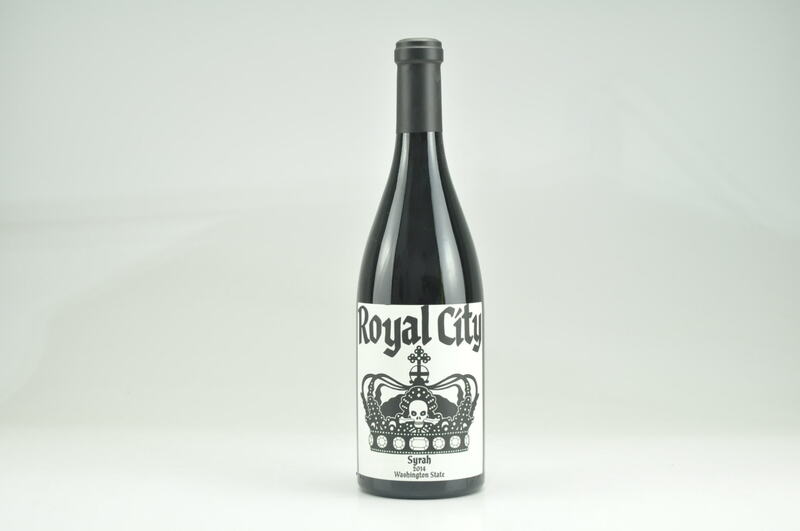 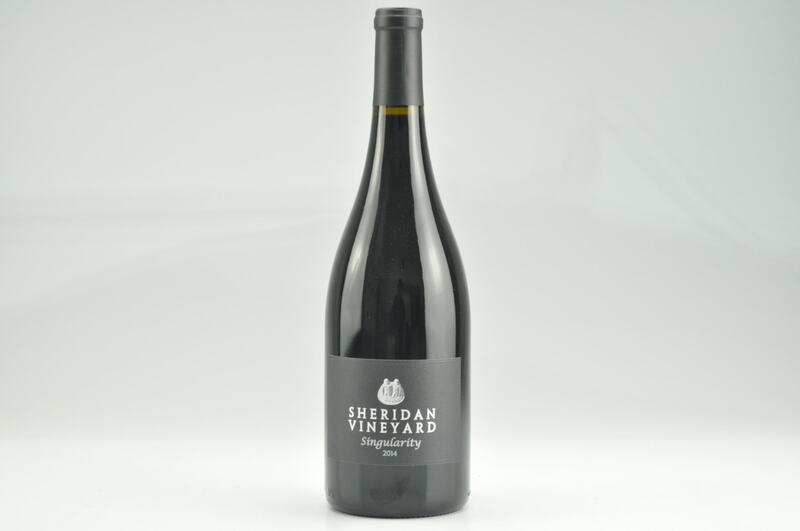 Made from 100% Syrah and aged in 25% new French oak, give bottles 2-3 years in the cellar and drink through 2026.